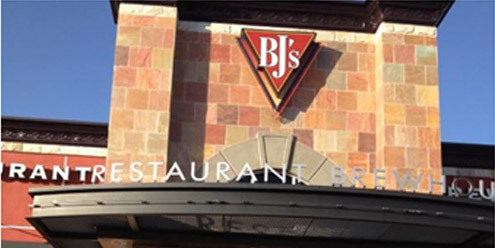 When you’re looking for a place to get food in Westminster, come give BJ’s Restaurant &Brewhouse a try! 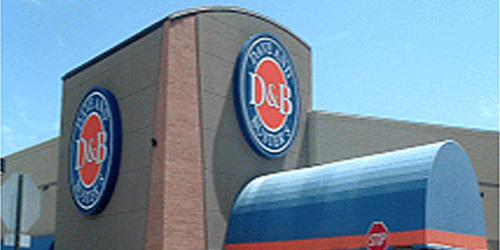 One of our claims to fame is our BJ’s Signature Deep Dish Pizza, which is available in a number of mouthwatering varieties, such as Pepperoni Extreme, Chicken Bacon Ranch, and Gourmet Five Meat. But if you’re not in the mood for pizza, there’s no need to fear! Our menu is extensive, filled with a variety of different appetizers, entrees, and desserts that you’ll love. 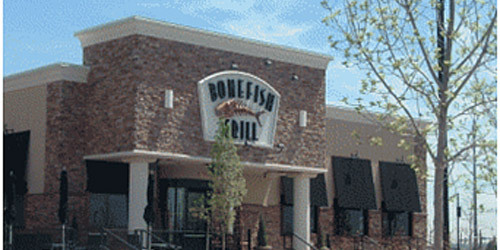 Bonefish Grill – your local seafood restaurant in Westminster, CO! Our anglers are here to ensure your Bonefish Grill experience is outstanding each and every time you visit. Take a look at our seafood restaurant menu & check out tonight’s fresh specials below. In the late 70’s in Little Rock, Arkansas, two establishments existed side by side in location but worlds apart in concept. Inside the classic setting of the Missouri Pacific Train Station, two very different establishments enjoyed a brisk trade. A man named Buster ran a favorite watering hole. Buster’s restaurant boasted casual elegance, warm historic ambience and wonderful eclectic food served up by some of the friendliest people in town. Next door, another man was also enjoying a bustling business. Dave ran “Slick Willy’s World of Entertainment.” Here people were almost irresistibly drawn by his selection of outrageous fun and games for big people. These two young entrepreneurs and neighbors became fast friends. It should be no surprise that a restaurant as unique as Hacienda Colorado® has a style of cuisine unlike any other. In fact, we had to invent a new term for it — “Mountain Mex®.” We’ve taken traditional recipes and updated them with a distinct Rocky Mountain twist. When you come to Hacienda Colorado®, feel free to dress up or dress down. Make a quick lunch or a leisurely occasion out of it. In any case, you’ll enjoy our unique food and drink, including 120 tequilas, served with a friendly sophistication. Try a different one of our signature sauces every time you come in, or stick with your favorite. You can relax by a fire on the patio, take a table inside, or sit at the bar. Anywhere you choose, you’ll enjoy the full food and drink menus. 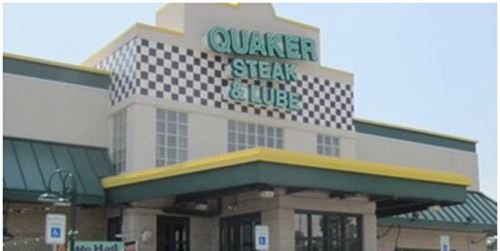 Westminster is the first Quaker Steak & Lube® restaurant located in Colorado. 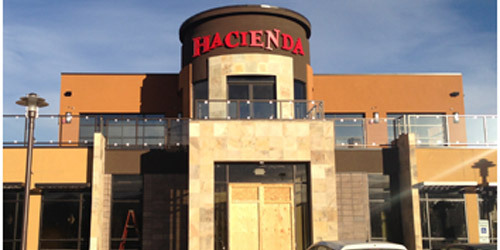 This Denver restaurant opened in November 2010. The Westminster location offers the best wings in Denver with over 25 different wing sauces. 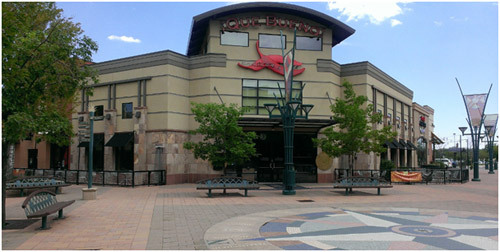 Come visit our Westminster restaurant if you are looking for things to do in Denver, CO. There is always something happening at The Lube® like Tuesday All You Can Eat Chicken Wing Night, Speed Dating, our trademark Bike Night, and more! Bien venidos amigos a Que Bueno Mexican Grille. At Que Bueno, you will experience the new flavors of our sensational Mexican Cuisine. Our walls are decorated with cultural Mayan relics that were specifically selected to create a memorable dining experience – you will feel like you are in an ancient Mayan palace. The gorgeous restaurant interior evokes the feel of warmth and features custom glass art, an exclusive mezzanine dining area and custom faux finished walls creating an elegant ambiance. Uncompromising levels of quality in food, service and ambiance.